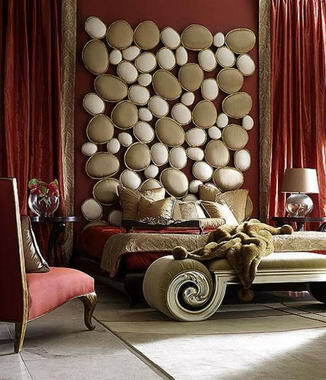 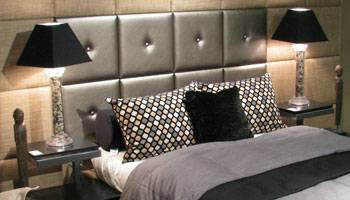 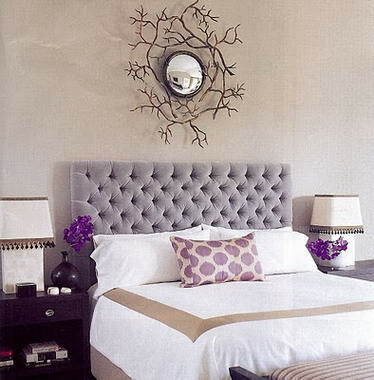 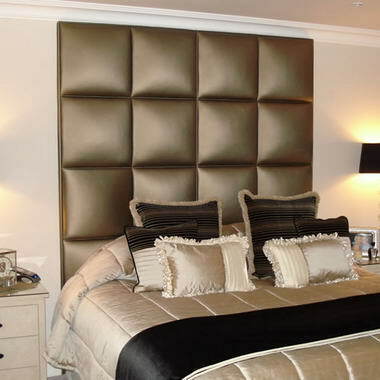 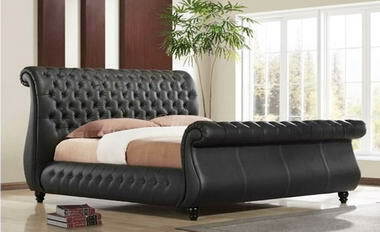 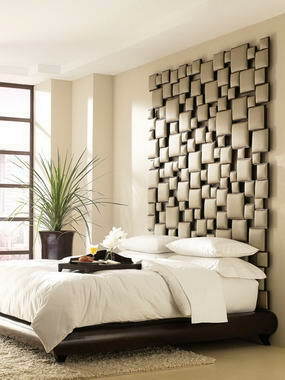 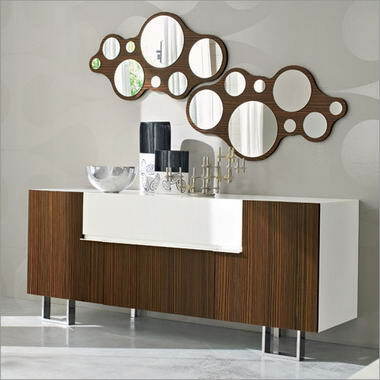 Headboard Emporium & Decor - supply and manufacture exclusive bedroom furniture and décor. 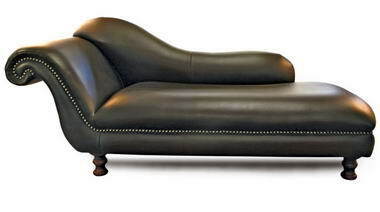 we also design and supply sofas and lounge suites and dining room tables and chairs and side boards and coffee tables.We prefer to make exclusive items for each customer. 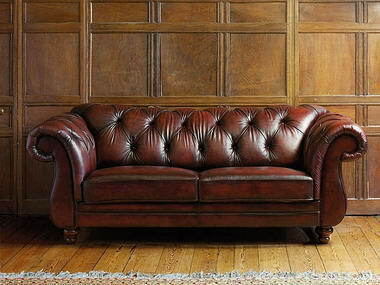 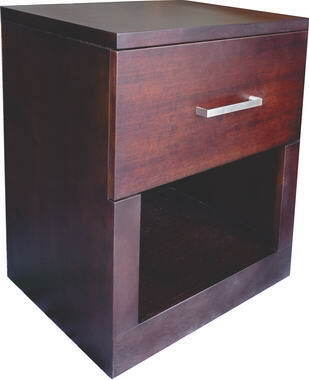 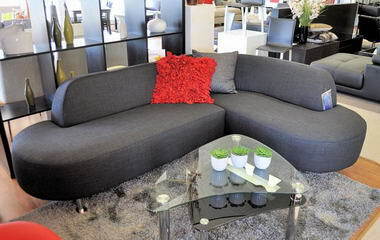 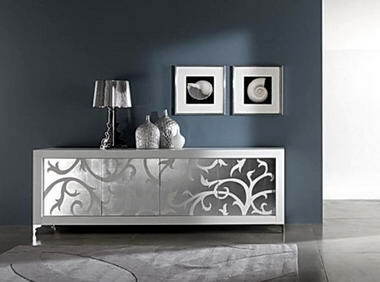 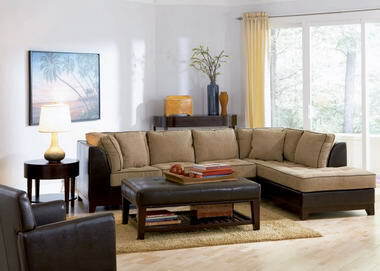 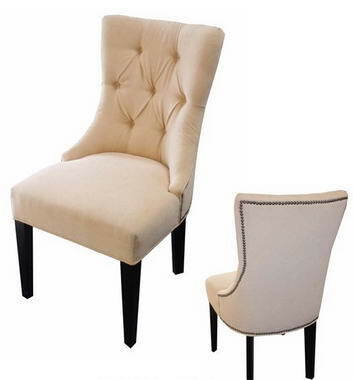 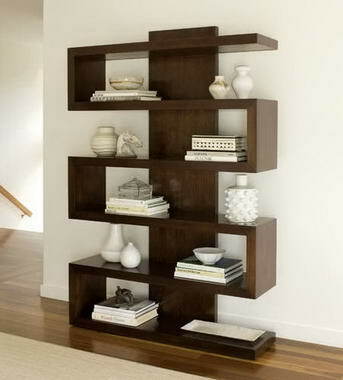 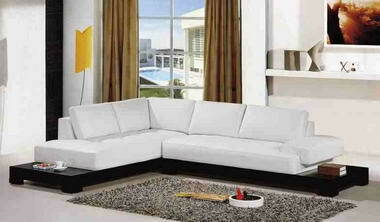 We pride ourselves to deliver exclusive furniture at very good prices.